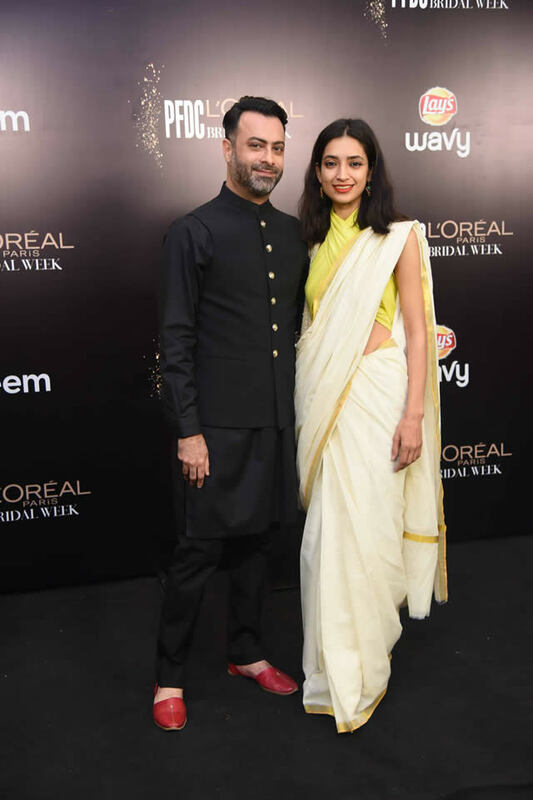 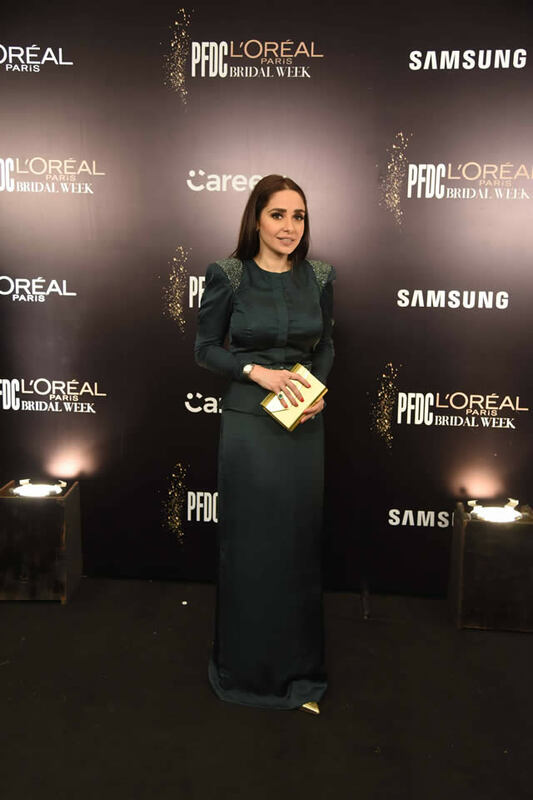 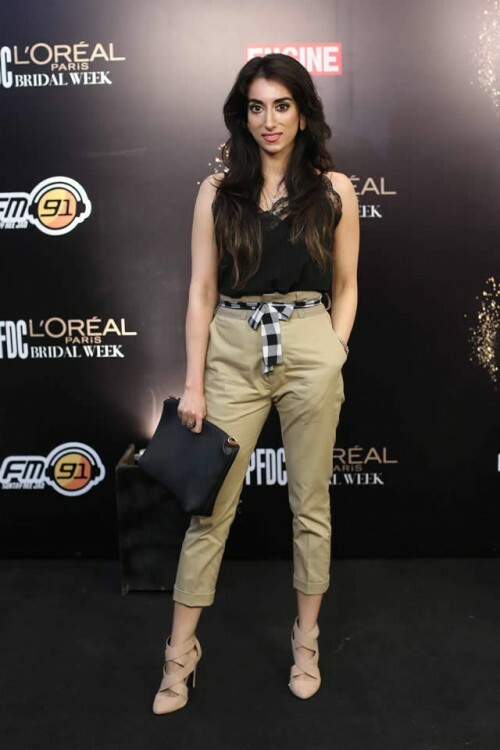 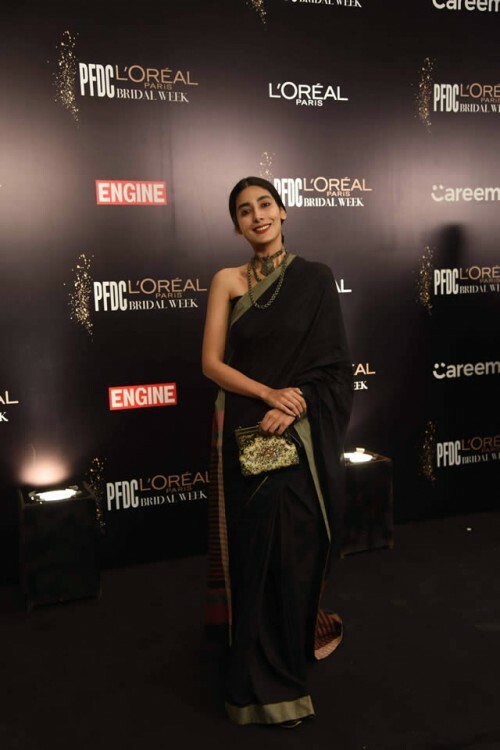 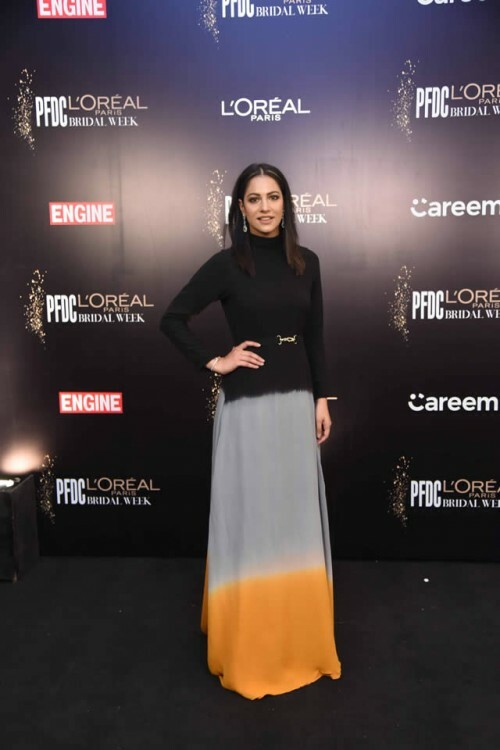 PFDC and L’Oreal Paris is the leading beauty brand of the world and it has presented eighth consecutive PFDC L’Oreal Paris Bridal Week 2018 day 2, which is the platform to define and present contemporary and traditional Pakistani bridal fashion and fuse the hair and makeup trend in order to create the looks for the coming bridal season of 2018-2019. 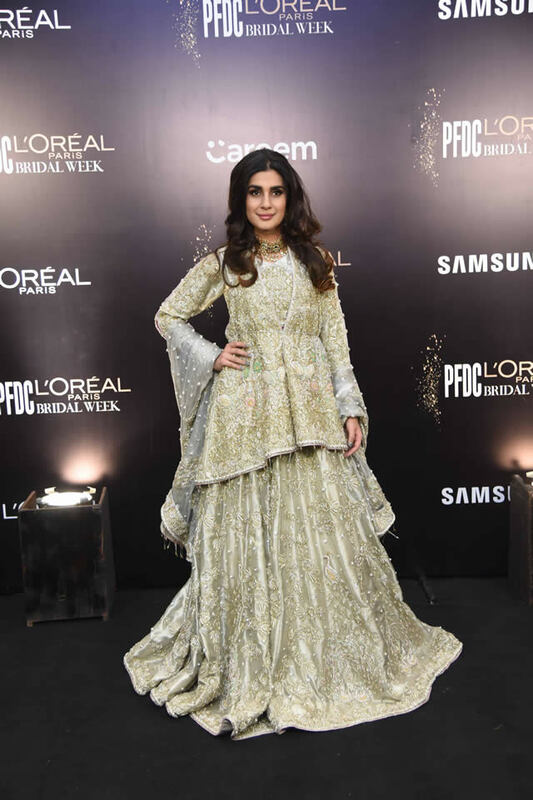 PFDC has presented the collections, which is created from the diversity of mainstream luxury bridal dresses. 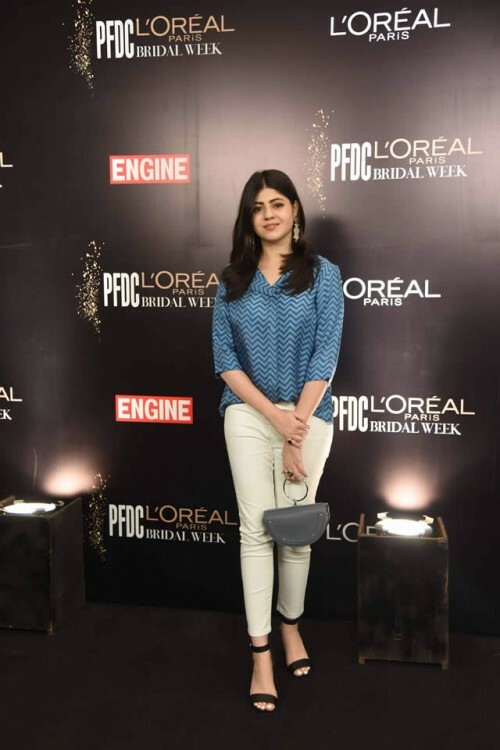 The PFDC brings it to the fashion week bridal with the addition of the leading and popular fashion brands of the country. 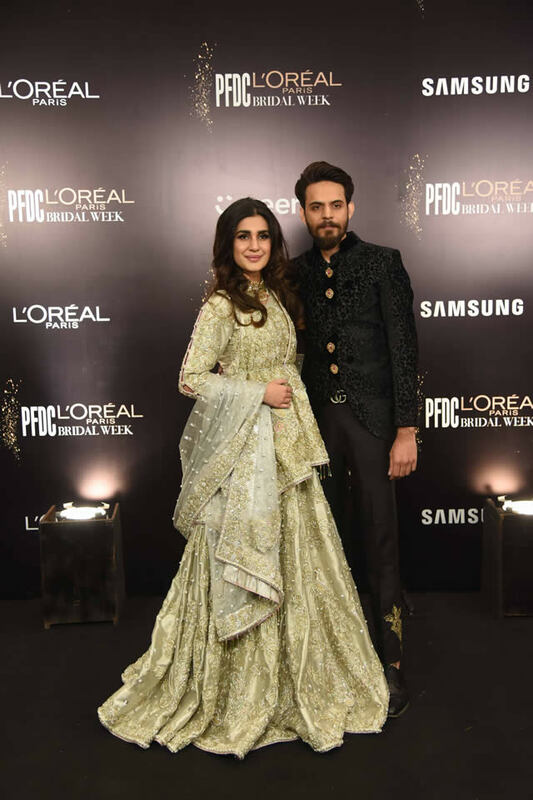 On the second day of PLBW18 has started the show with early evening with the inclusion of bridal showcases including Rici Melions, Lajwanti, Ahmed Bilal and FAS. 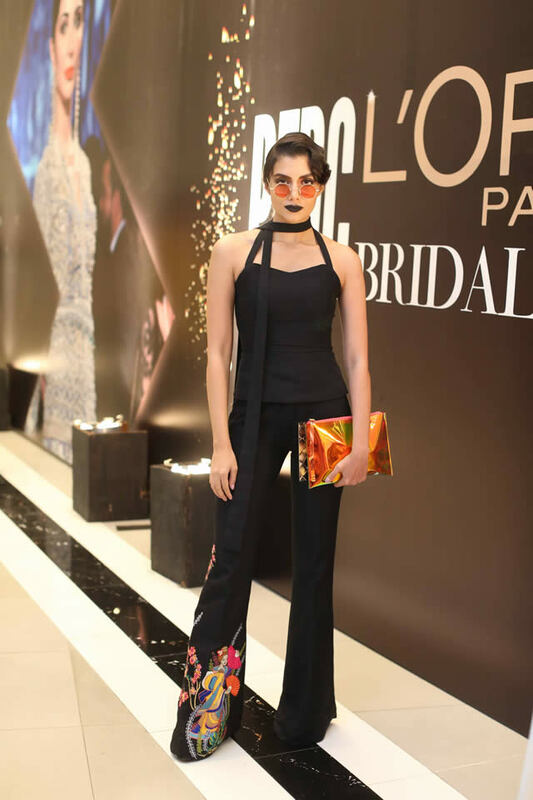 After that the bridal exhibition was added with the solo show by Nida Azwer and after that the grouped bridal showcase was included with leading designers like Zainab Salman, Misha Lakhani and Jeem by Hamza Bokhari and the finale of the show is grouped like bridal dresses by Farah & Fatima and the Hose of Kamiar Rokni.